After being cooped up tightly inside a bottle, a wine often needs a breath of fresh air to express itself and show its full range of aromatics. Pouring wines into a decanter is a common way to get them to do just that. As the wine splashes and flows inside the decanter, air interacts with it. Some odors dissipate, others come to the forefront, and the wine is often found to become more expressive. At the same time, the mouthfeel may soften, as tannins appear to lose their hard edges. But what’s actually happening on a chemical level? 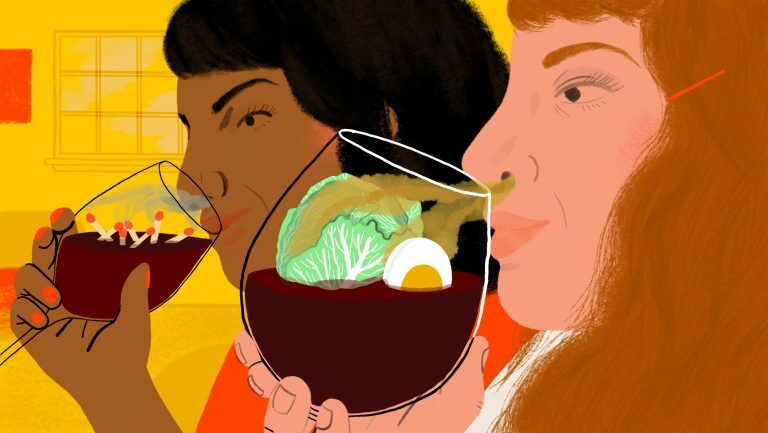 At the most basic level, the additional air is enough to make the wine present differently, says Jamie Goode, PhD, who has written several books about the sensory and biochemical aspects of wine science. Says Goode, “Air is conducive to carrying the aromatic compounds and, thus, to liberating them.” In other words, there are just more things to smell as the compounds rise into the air. 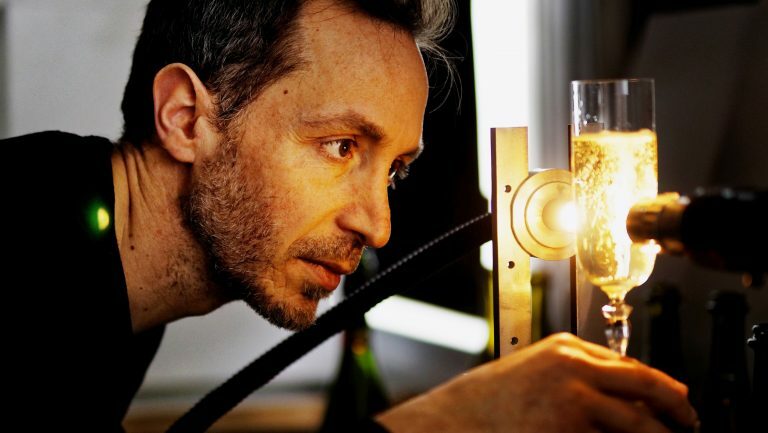 Beyond that, two primary mechanisms are at work when wine is aerated, says Maurizio Ugliano, a professor of enology at the University of Verona, Italy, who specializes in oxygen management in wine. They are evaporation and oxidation. Evaporation releases alcohol and other compounds from the solution. Oxidation involves the breakdown or recomposition of compounds through their interaction with oxygen. Low-boiling sulfur compounds associated with reductive characteristics tend to evaporate quickest. These compounds include hydrogen sulfide, which manifests in swampy or rotten-egg aromas; free sulfur dioxide, which smells like matchstick and smoke; and some types of mercaptans, which result in notes of canned vegetables, onion, and garlic. The first two, in particular, are the elements that “blow off,” or quickly disappear. However, the volatility of mercaptans, a large family of compounds, is more variable, with some notes evaporating easily and others that persist even with prolonged oxygen exposure. 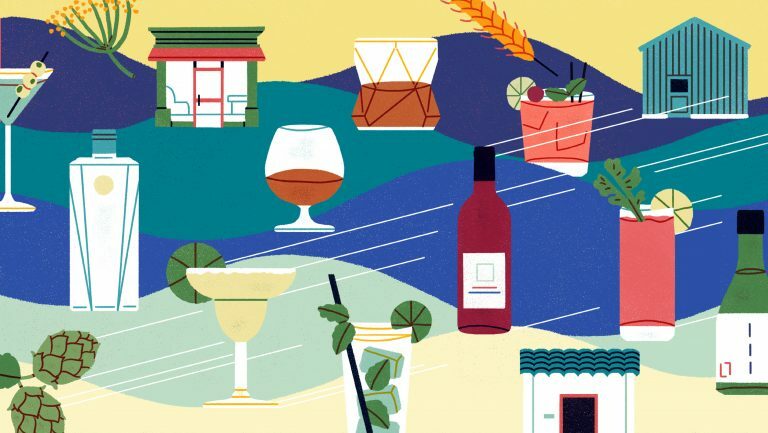 Michael Madrigale, a wine consultant and former head sommelier at Bar Boulud in New York City, notes that much of the rationale for decanting is about removing unwanted things. “You’re battling with elements of a wine that need to blow off,” he says, “like sulfury and reductive elements, and that’s true with old wines as well, which often have a bit of a stink when you open them.” In the case of older bottles, decanting also removes solids and fine sediment that could yield a coarser texture in the glass or give the wine unwanted astringency. A 2016 study in the Journal of Agricultural and Food Chemistry supports the assertion that evaporation is the main force at work when wines are decanted. In the study, wine lost 1 percent alcohol by volume over a period of two hours, and up to 3.2 percent over six hours, when left in an open glass subject to continuous airflow. Upon chemical analysis, the aeration caused certain volatile compounds to drop considerably over the same time periods. Further, wines that had been aerated were also easy to distinguish from those that had not been aerated, as supported by sensory analysis. The study showed that evaporation rates increased when wines were put into wider glasses. Larger vessels, such as decanters, provide an even greater surface area for air contact, increasing the release of alcohol and other compounds. As a wine’s alcohol levels drop, its texture may change as well, since higher alcohol levels correlate with perceptions of added roundness. The impression of alcoholic heat on a wine’s finish may also lessen with aeration. The term oxidation refers to chemical reactions involving oxygen. 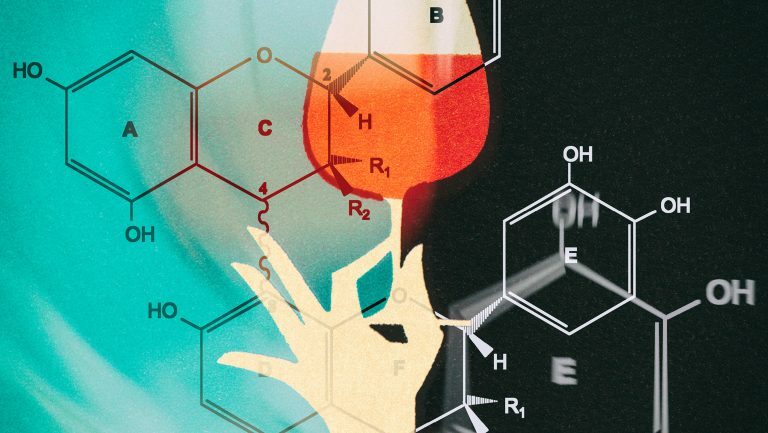 While evaporation just moves things around, oxidation involves the transformation of the compounds present in wine—a longer and more complex process. “There’s saturation, at a certain point, because the wine can only take so much oxygen,” Goode says. “So that limits the impact.” For oxidation to take place, oxygen has to enter the solution directly so it can interact with other chemical elements. Individual wines react to oxygen differently, so the oxidative changes that occur can manifest in various ways. 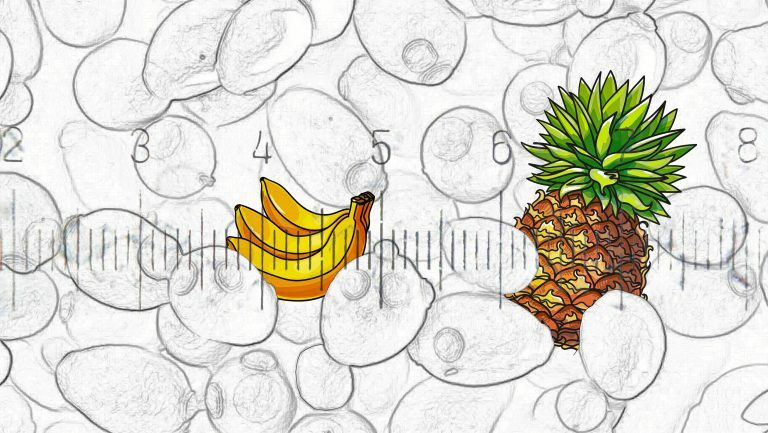 Some grape varieties have aromas that derive from thiols—the blackcurrant note in Cabernet Sauvignon, for example, or the passion fruit in Sauvignon Blanc—and some of those thiols can be broken down relatively quickly by oxygen, correlating with the loss of some fruity aromas. Other varieties contain high levels of antioxidant substances, such as glutathione or phenolic compounds like tannins and anthocyanins, which will intercept oxygen and prevent it from changing the aromas, in some cases even over several days. The oxygen regimen that took place in the cellar during aging (the use of barrels versus tanks, the frequency of racking or topping up, short versus long cellar aging) can also affect a wine’s sensitivity to oxidation. Wines that have gone through long barrel aging see more oxygen before bottling, which often renders them more stable after the bottle is open. 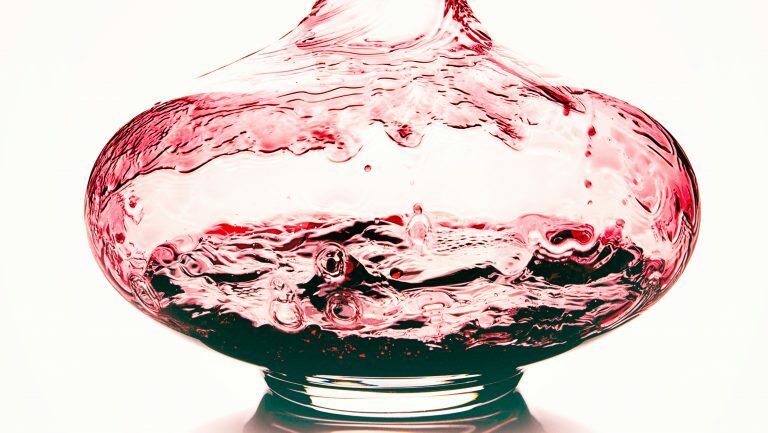 Yet, since most oxidative reactions take several hours or days to show up at detectable levels, evaporation remains the prime source of change in decanted wines.